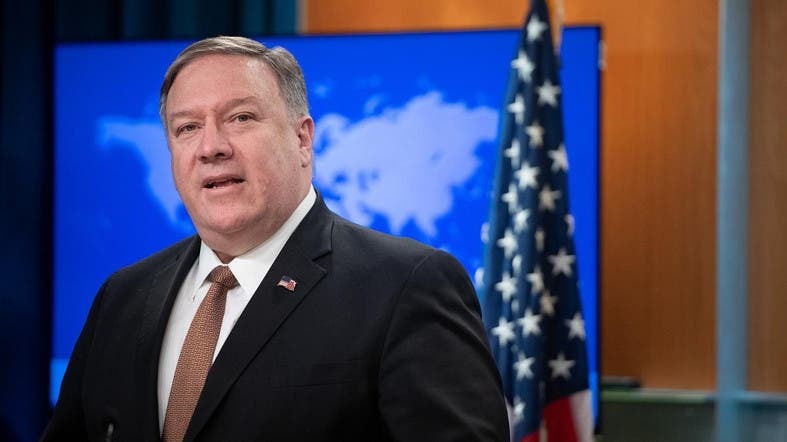 US Secretary of State Mike Pompeo on Monday warned all banks and businesses against dealing with Iran's Revolutionary Guards after Washington designated the group as a terrorist organization. During the press conference, Pompeo said the designation would come into effect in one week. “In an important step to counter the Iranian regime’s terrorism, the US has designated the Islamic Revolutionary Guard Corps, including the Quds Force, as a foreign terrorist organization. We must help the people of Iran get back their freedom,” Pompeo tweeted on Monday. “The use of terrorism is central to the Iranian regime’s foreign policy. The designation of IRGC, including the Quds Force, will help starve the regime of the means to execute this destructive policy. Maximum pressure will be unrelenting until Iran’s regime abandons its deadly ambitions,” Pompeo added.